One reason the growth is so substantial is because more companies are investing into the industry. This helps the state by providing more revenue and helps to increase production numbers for the entire country. Experts have suggested that production will still increase in the New Mexico and Texas Permian Basin in the next year. The first successful well in this state was finished in 1921, while the first commercial well wasn’t built until 1914 by Van S. Welch, Tom Flynn, and Martin Yates. Even after the stock market crash in 1929, New Mexico continued to produce oil. In 1932, Lea County received oil through pipelines, supplying the eastern area of the state with this resource. Six refineries were built that same year. More oil pipelines were built throughout the state between 1952 and 1962, extending the industry to include more of New Mexico. The industry has experienced both booms and busts, but it continues to stay strong. Here are just some of the numbers from previous years from the EIA that show just how successful New Mexico has been. 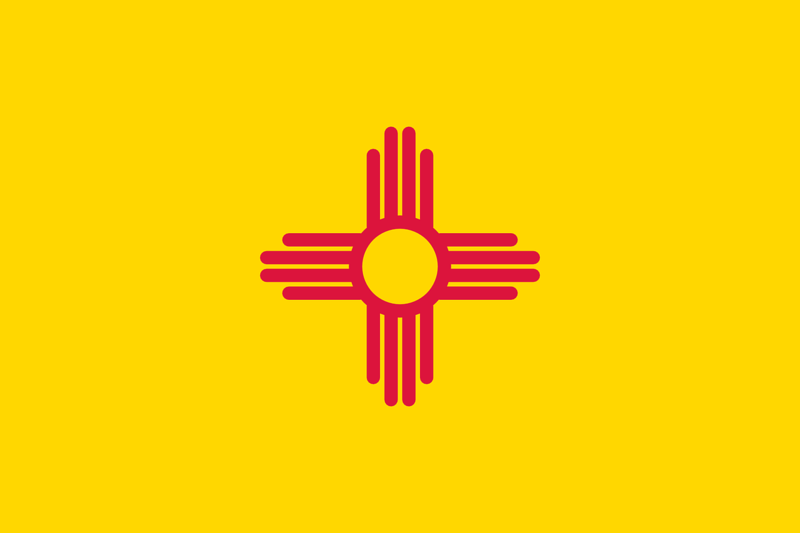 In 2007, New Mexico produced 59,179 barrels of oil. That number increased to 171,440 in 2017. The state is consistently the 6th largest oil-producing state. It provides almost 5% of the nation’s total oil output. The Delaware Basin, new Mexico’s portion of the Permian Basin, has about 26,000 oil wells. How are other industries affected by New Mexico’s oil and gas boom? Within the state, many industries are influenced by production. Small cities are growing due to more people moving in, which helps local and state economies. It is considered to be the biggest civilian employer and provides a significant portion of funds to roads, schools, and other public facilities. The transportation industry benefits greatly from oil and gas in new Mexico and it uses almost 80% of product. It is followed by the industrial sector and then commercial and residential use. Because so many people use oil and gas in New Mexico, wholesale fuel is vital. Having a reliable supply is important, even with the booming amount of petroleum in the area. Whether you have a farm, large fleet, or gas station, fuel supports your success. At Kendrick Oil, we provide high-quality bulk fuel Products and Services including diesel, gasoline, fast delivery, 24 hour dispatch, and fuel tank monitoring. We are proud to operate in New Mexico, Texas, Oklahoma, Kansas, Colorado and Louisiana. Give us a call at (800) 299-3991 or Contact Us by email to learn more about us and how we can help you.